PCRM is featured in Canadian Business as a winner of Canada's Best Managed Companies award. 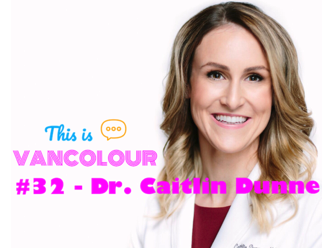 Dr. Dunne is a guest on the This Is Vancolour podcast with Mo Amir and talks about egg freezing, surrogacy & so much more. 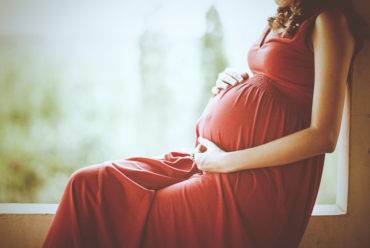 Researchers compared the rate of severe complications in women who became pregnant with a reproductive technology versus those who did not need help to conceive. 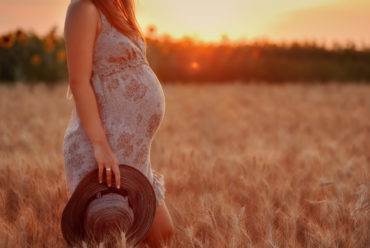 The once futuristic idea of designer babies, now possible with human gene editing, remains a subject of speculation and intense ethical debate. 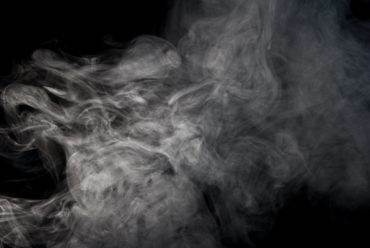 Dr. Caitlin Dunne outlines reasons to avoid cannabis while trying to conceive. 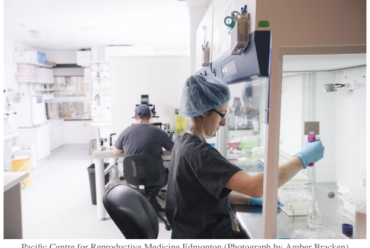 Dr. Caitlin Dunne says, "This is one of the first studies that’s shown that the dad, through the sperm DNA, can have effects on the offspring that have a meaningful difference." 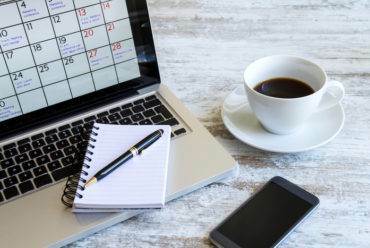 IVF is one of the wonders of modern technology, but it has also attracted a lot of misconceptions and myths.